HEADHUNTERS SAYS: These heads are light, yet easy to feel and cast. 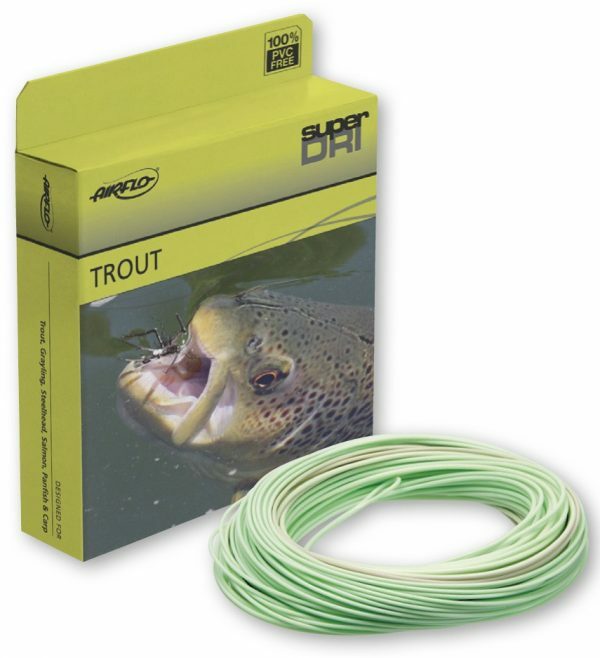 They fish lite as well, with a taper and coating that reduces drag when you’re on the swing. Grain weights are accurate and these heads are not over-weighted or clunky. 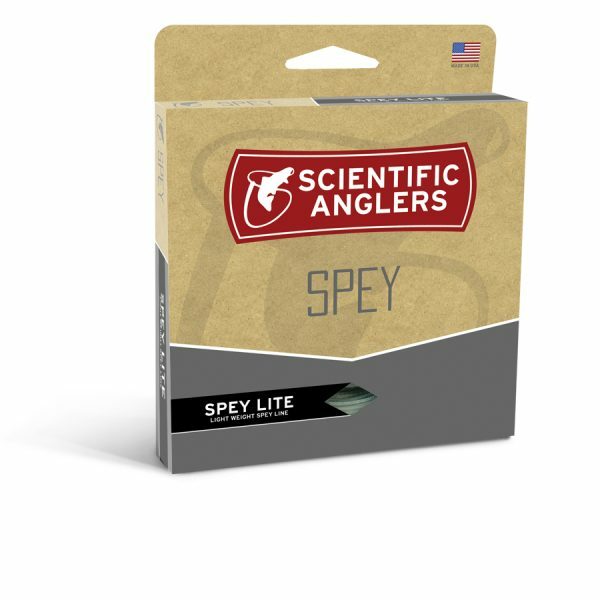 We recommend mono running line for the Spey Lite Skagit series, but small diameter coated lines can also be used. 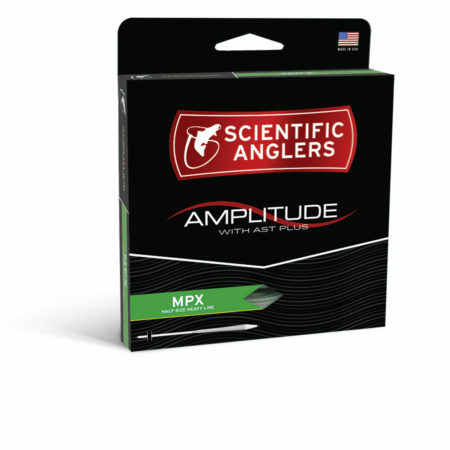 We also love the line markings from Scientific Anglers. Long lasting and easy to read, they make finding the right head quick and easy.